Which Holiday Events in Hawaii Are Worth the Trip? Even as a local, it’s hard to decide which holiday events in Hawaii are worth my time and energy. Don’t get me wrong — just about all of them have merit, especially if they’re connected to a charity or fundraiser. But, as a visitor, it must be tough to decide which events are worth foregoing a trip to the beach. Ward Village Ice Rink: Outdoor ice skating rink returns. Open daily through Jan. 16 (except Dec. 20) in Ward Village Courtyard. Food and refreshments available. 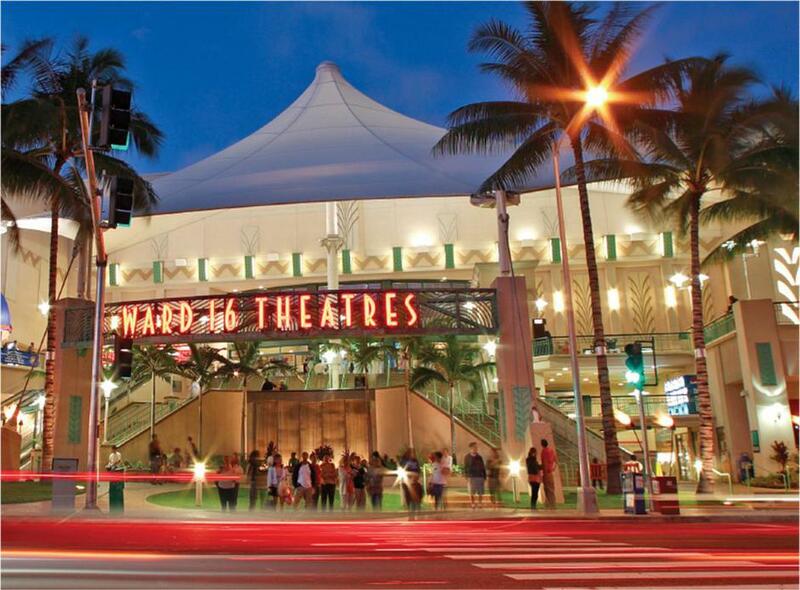 Cost (includes skate rental): $16 for 90 minutes ($1 discount for Ward Village shoppers; ask merchants for coupon, and enjoy $11 tickets 4 to 9 p.m. Nov. 29, Dec. 6 and 13, Jan. 10). And, you can skate with special guests, including Santa Claus on Dec. 10 and 17, and princesses on Jan. 7 and 14 (subject to change). During the holiday season, Ward Village becomes the epicenter for fantastic ice skating. Christmas in Polynesia: 11 a.m. to 9:30 p.m. Dec. 9-22, Polynesian Cultural Center, Hukilau Marketplace, 55-370 Kamehameha Highway, Laie. Food, fun, entertainment and holiday canoe rides ($5) from 6:30 to 9 p.m. nightly; free admission for visitors who present a Pepsi product upon entry Mondays through Thursdays. Call 293-3333 or visit polynesia.com. Live Nativity Christmas Story: 7:30 p.m. Dec. 9-10, 16-17, Waimanalo Country Farms, 41-225 Lupe St.; gates open 6:45 p.m. and close at 7:15 p.m. With country market, s’mores fire pits and more. Call 306-4381. Hawaii Seniors Annual Hanukkah Luncheon: 11:30 a.m. to 1 p.m. Dec. 15, Temple Emanu-El, Social Hall, 2550 Pali Highway. Features Hanukkah performance by preschoolers. Cost: $5. Reservation deadline is Dec. 13; email admin@shaloha.com. 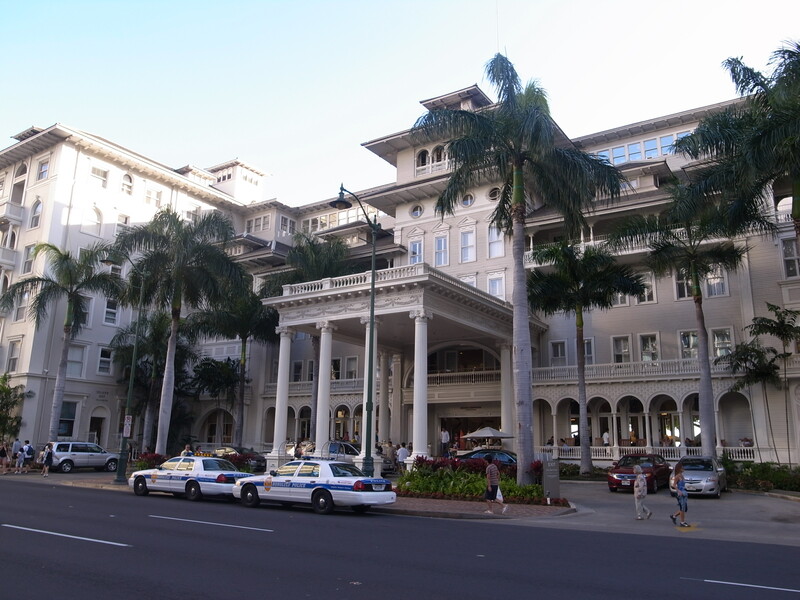 Breakfast With Santa at the Moana Surfrider’s Veranda: 9 a.m. to noon Dec. 17-18, Moana Surfrider, A Westin Resort & Spa, Waikiki. The breakfast buffet comes with a personal visit with Santa, gingerbread decorating with the hotel’s pastry chef and special gift from Santa. Cost: $45, $35 for ages 6 to 12. For reservations, call 921-4600. Bank of Hawaii Family Sunday: 11 a.m. to 5 p.m. Dec. 18, Honolulu Museum of Art. Activities include cookie decorating, creating a solstice globe, a Pasko celebration and parol-making workshop, entertainment by Oahu Civic Orchestra and Mango Season, and free Family Film Sunday showings of New York International Children’s Film Festival’s Best of the Fest at 11:10 a.m. and 1 p.m. Ride free shuttle bus to Spalding House for an extension of activities. The Breakfast with Santa buffet comes with a personal visit with Santa, gingerbread decorating with the hotel’s pastry chef and special gift from Santa. Make-A-Wish Hawaii’s Jingle Rock Run 2016: Dec. 18; festivities begin 3 p.m. Keiki Sprint for ages 12 and under at 5:15 p.m. and 5K Run/Walk at 6 p.m., starting and ending at state Capitol and passing by Honolulu City Lights displays. After-party includes entertainment and food vendors. Pet division offered. Prices: $25-$40. To register, visit jinglerockrun.com. Any and all of these fun holiday events in Hawaii are a great way to absorb the culture, history, and tradition in the islands while still leaving plenty of time for surfing, parasailing, or a trip to Sea Life Park. So, pick wisely from these holiday events in Hawaii, and make your time in paradise count!